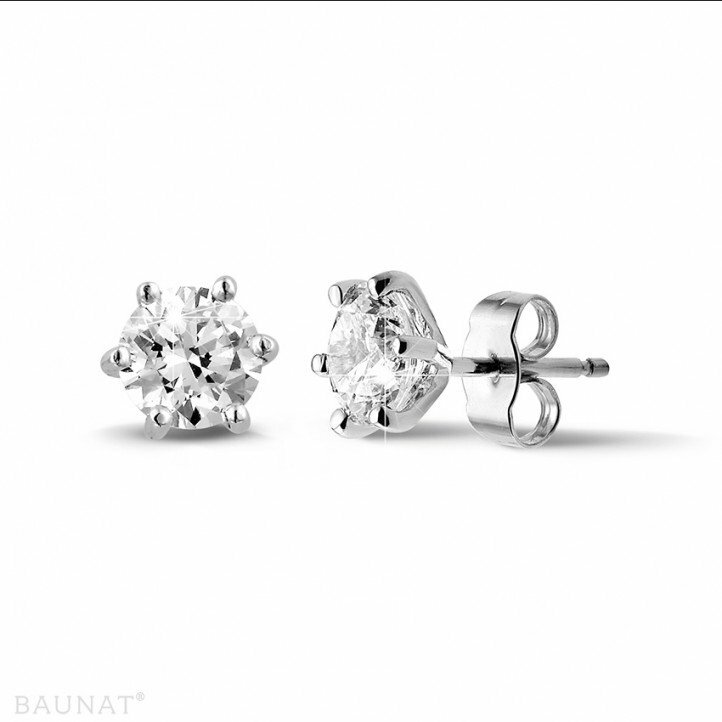 Purchased a diamond engagement ring as well as a pair of earrings with Baunat, at competitive prices. Beautiful ring and earrings, good quality, nice finish, neat packaging and delivery. One shortcoming is the delivery itself: because it concerns valuable items you are ideally home yourself to receive the package, which is difficult when you work full-time. It would be handy if the showroom in Antwerp were open on Saturdays as well, so that jewels can be collected there in the future. But they offered a very good alternative, namely pick up in a FedEx pick up center, so in the end everything worked out perfectly. everything was great, from service to quality. I would rate 6 stars instead of 5 if that would be possible. After browsing through their website and identifying the earrings I wanted to buy, the appointment took place in the showroom of Paris. Objective: see the earrings in real life and confirm my choice. Quality welcoming. Once the order was placed, everything went smooth and the follow-up at the different stages by the Baunat team was excellent up to and including the delivery. Received the earrings within the informed deadline and delivery assured by FedEx, in all safety. I recommend Baunat wholeheartedly for their professionalism and their customer relations.